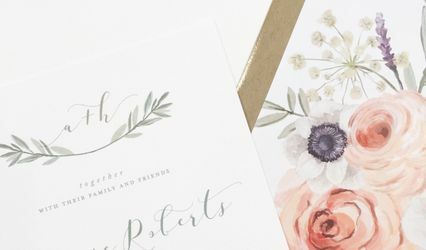 Exquisite paper, select typography, intriguing details ~ these are elements creatively blended by artist Jan Hammett to culminate in extraordinary wedding communiqués inspired by you. 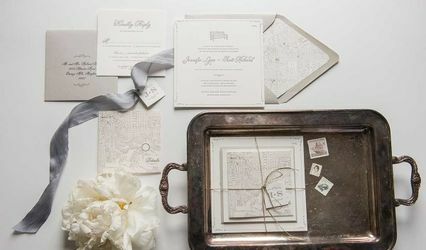 Jan really helped me work through my vision, but the invitations ended up guiding my other decor choices - they were perfect! 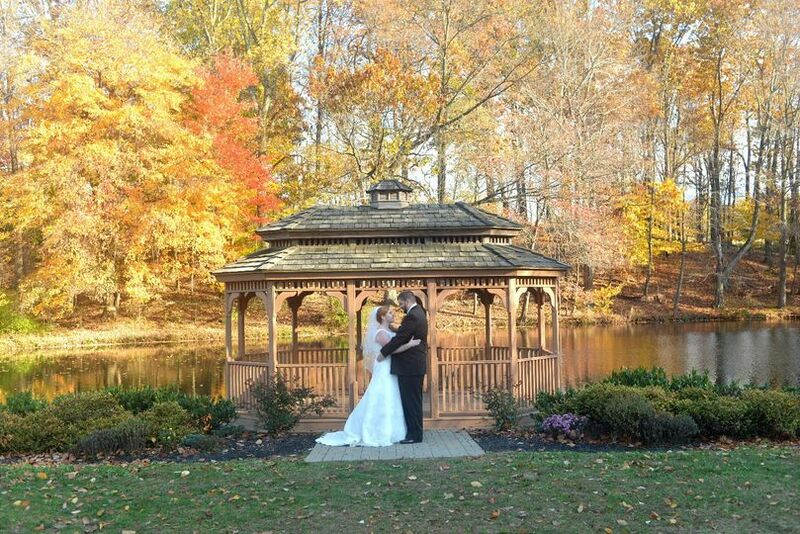 We had a Caribbean theme so she worked with some of the images and colors I wanted to incorporate - hibiscus flowers and palm trees. 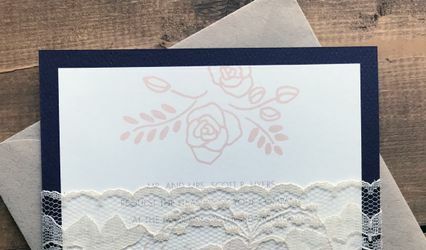 The reception invitation had an image of a large hibiscus bloom and the ceremony invitation was printed on a sheen paper with colored tissue paper behind it. The whole affect together was beautiful. Jan is so friendly and easy to work with. She took my comments well and really created a design that was "me." She was fun to work with too - laughed a lot and made sure that I enjoyed the experience! 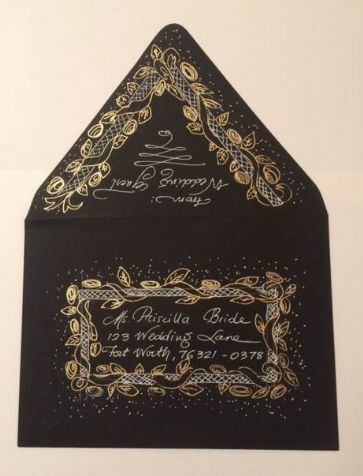 The invitations Jan created really express the essence and spirit of our wedding - which is a direct reflection of my husband and I. So looking at them will always help us to remember this happy time and all our dreams and wishes.